This distinguished, award-winning real estate professional is the new face of Real Estate. Her impressive track record is the result of 20 years of experience as an Advertising and Marketing Professional and over 200 closed transactions as a hard working Realtor Associate. Bringing a fresh, dynamic approach to real estate, Ana Teresa’s keen, out-of-the-box marketing resources, unparalleled real estate expertise, chiseled negotiating skills and unsurpassed client dedication has resulted in numerous awards and accolades including recognition as the 2010 Coldwell Banker Top Producer, membership into the exclusive President’s Circle affiliation since 2011 and Office Leader in listings and closed sales multiple times. Her unique image branding and international marketing approach, coupled with Coldwell Banker Previews’ resources, create a one-of-a-kind real estate experience producing amazing results for her clients. Through an impressive network of clients she has cultivated throughout the years, Ana Teresa has developed a highly respected pipeline of foreign investors, buyers of foreign luxury properties for vacation homes or investment purposes. Additionally, her local sphere of buyers, sellers, and cooperating brokers is quite extensive. As a measure of her reach, she has hosted a number of spectacular receptions at her listings that have drawn over 300 prominent business owners, affluent buyers and professionals within the South Florida community. Ana Teresa’s impressive business acumen, outstanding sales record and passion for people and community have created a powerful synergy of award-winning success for her and her clients. 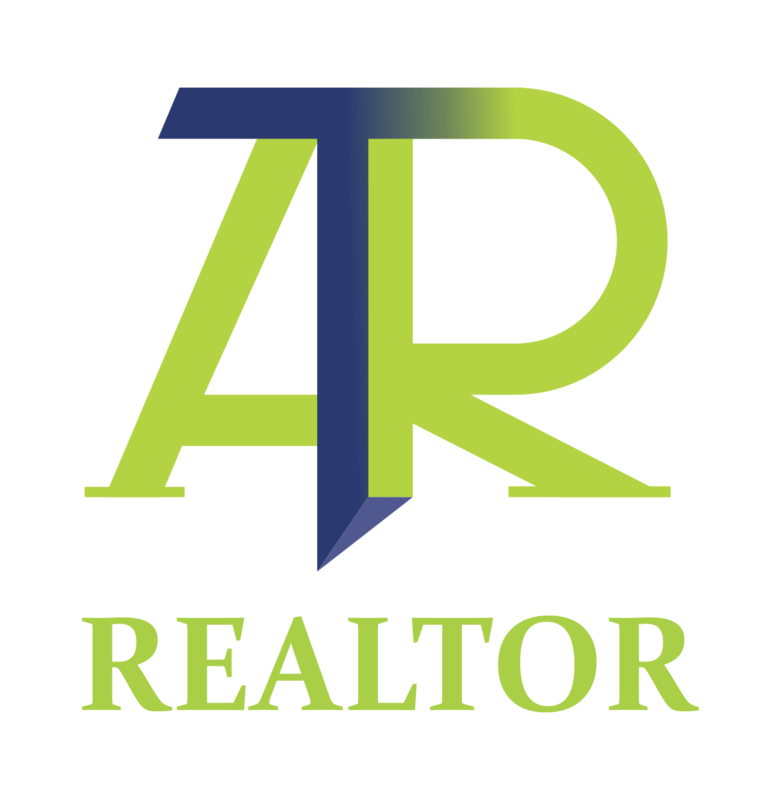 Ana Teresa is the sought after authority on residential real estate throughout South Florida and stays ahead of trends via market research, networking and investment in leading-edge technology.